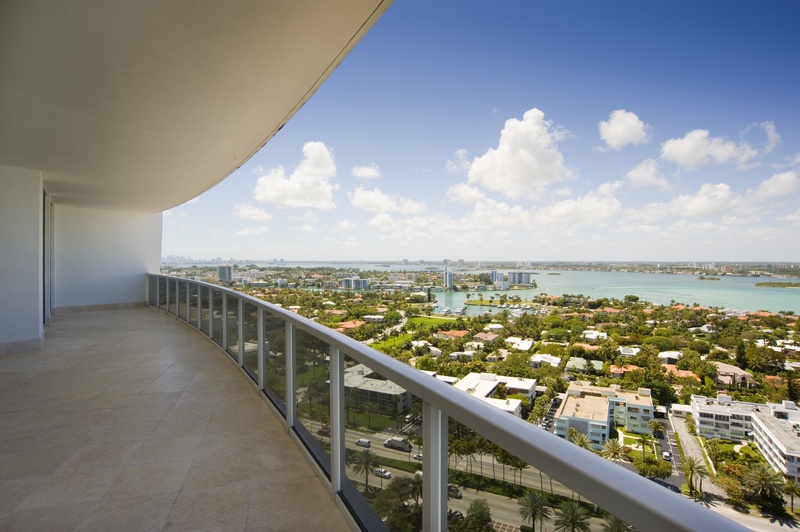 Bellini on the Ocean condominium - One of Bal Harbour's newer oceanfront beauties. 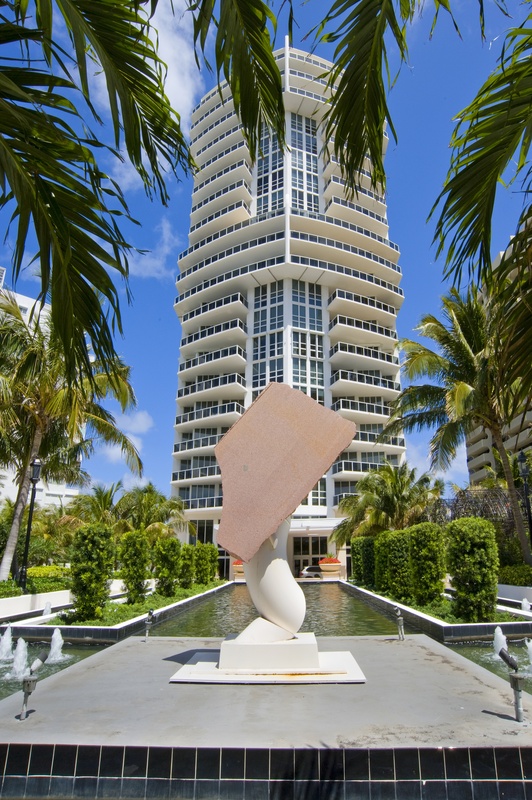 In an exclusive Miami Beach Village where luxury lifestyles, world-class style and sophistication are the norm rather than the exception. 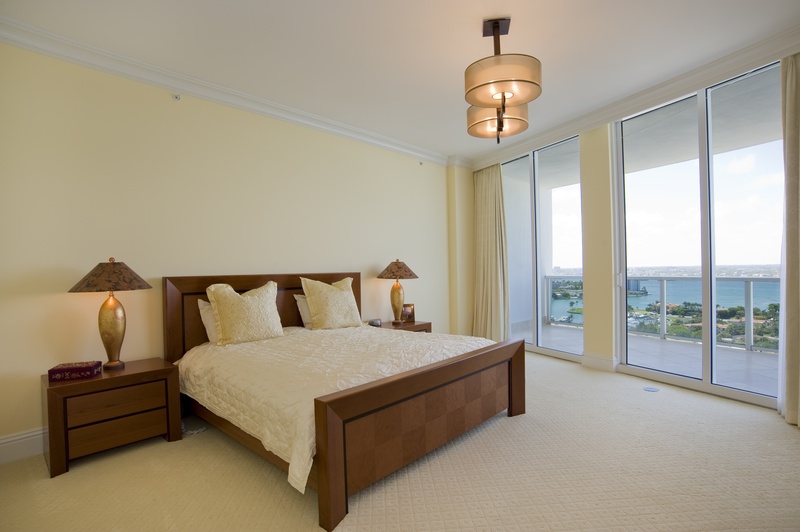 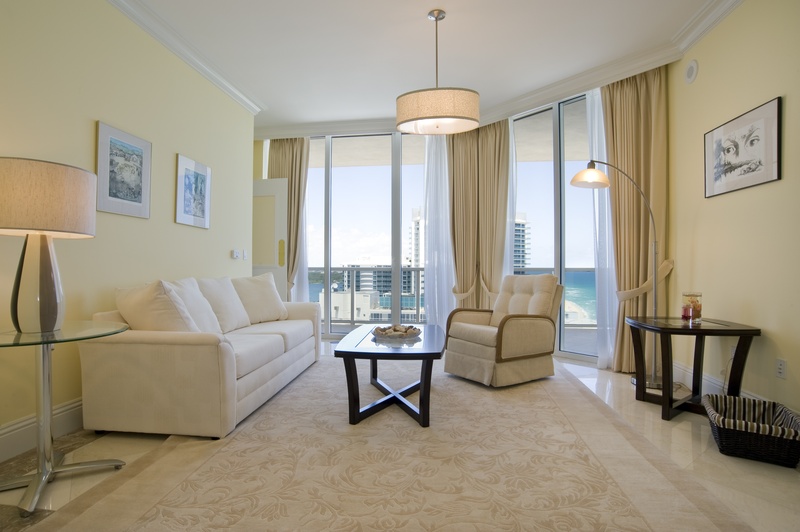 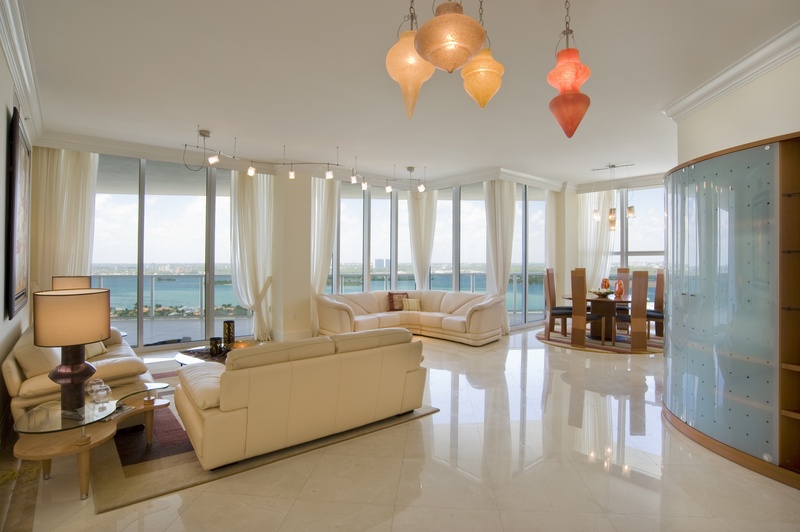 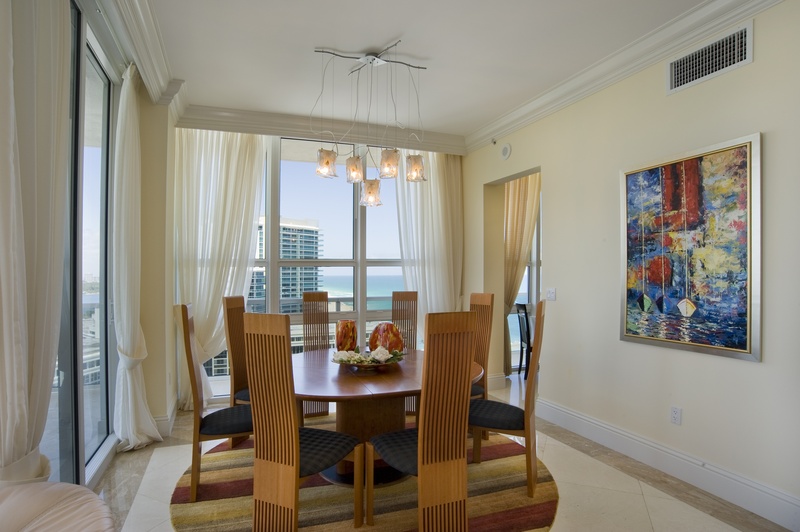 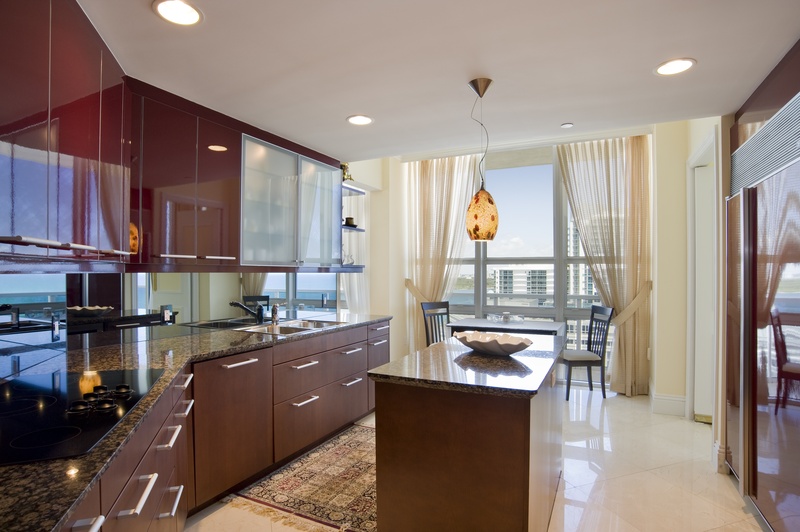 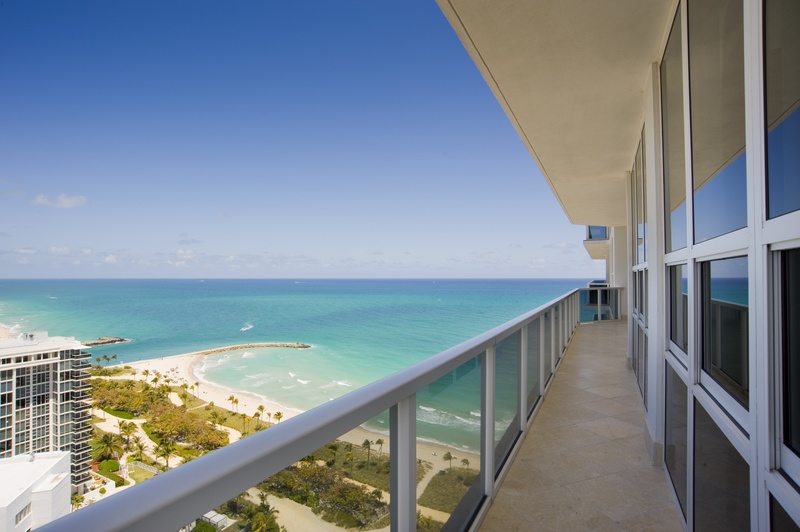 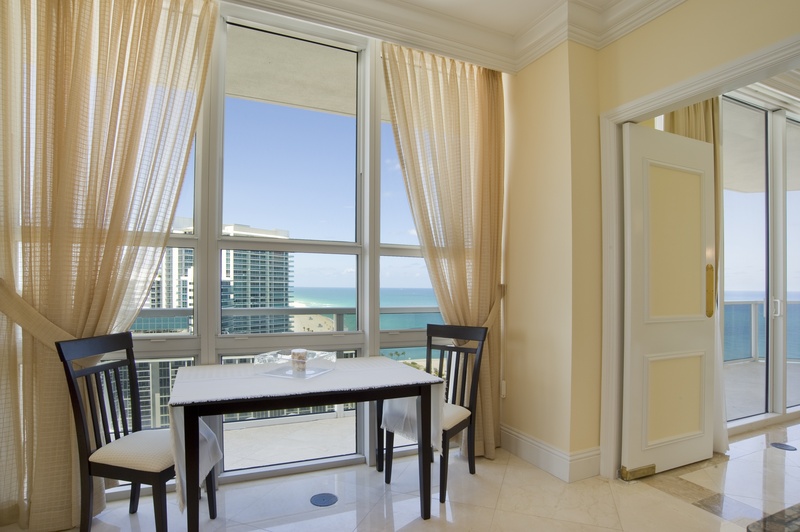 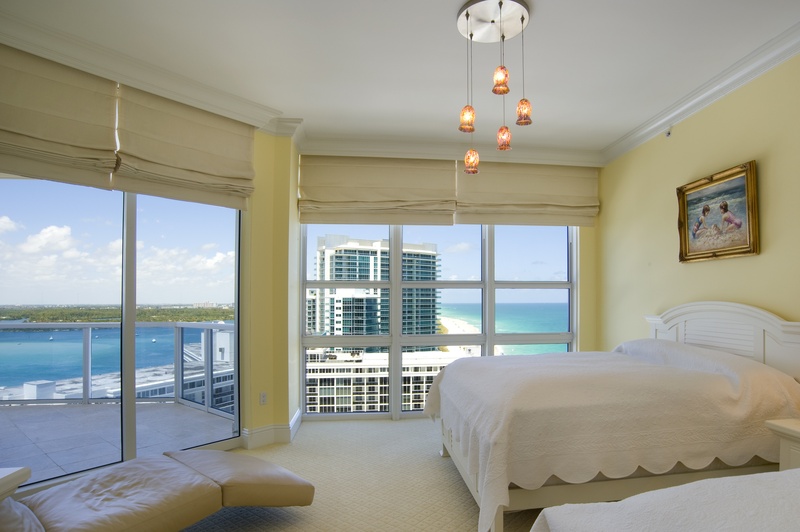 Built in 2005, the Bellini Bal Harbour condominium set an all-new standard for ultra-spacious oceanfront condos in not just Bal Harbour but much of the Greater Miami Beach area. 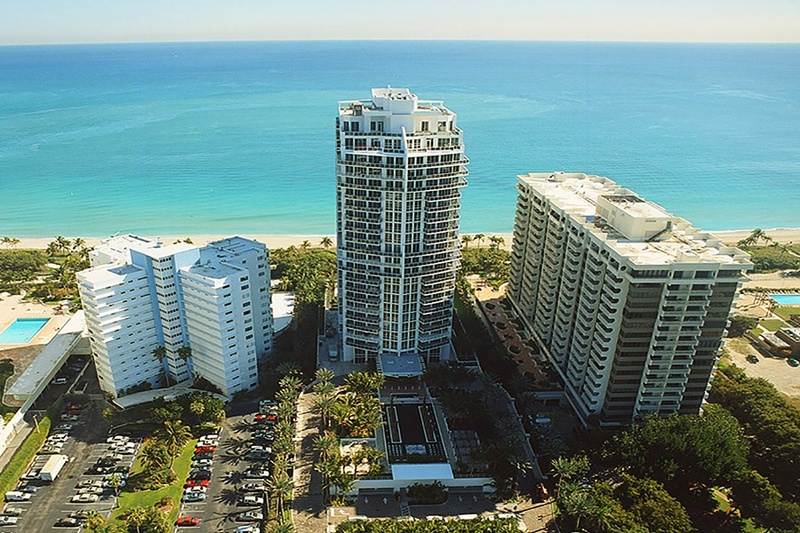 At 24 stories, the Bellini Bal Harbour condominium features just 81 ultra-exclusive condominium and penthouse homes directly on the ocean and the white sand Bal Harbour beach. 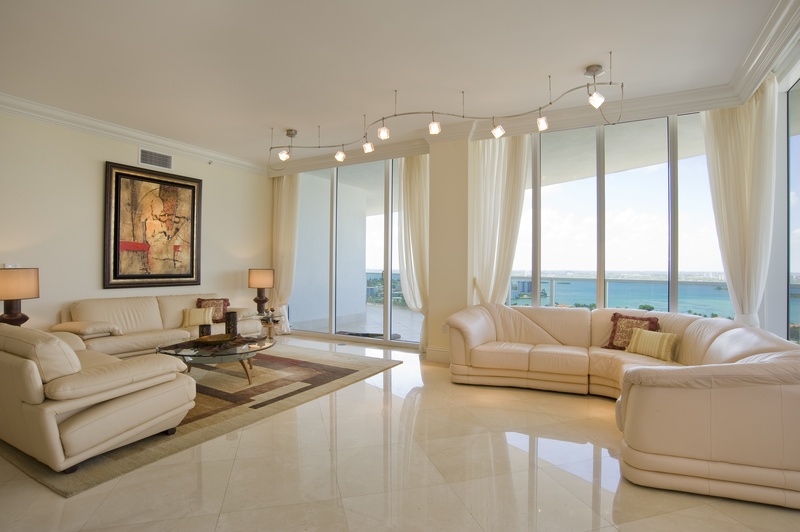 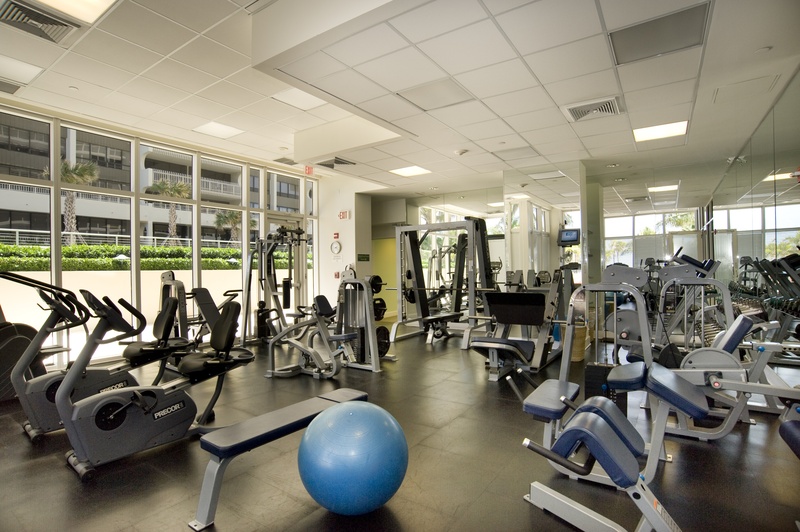 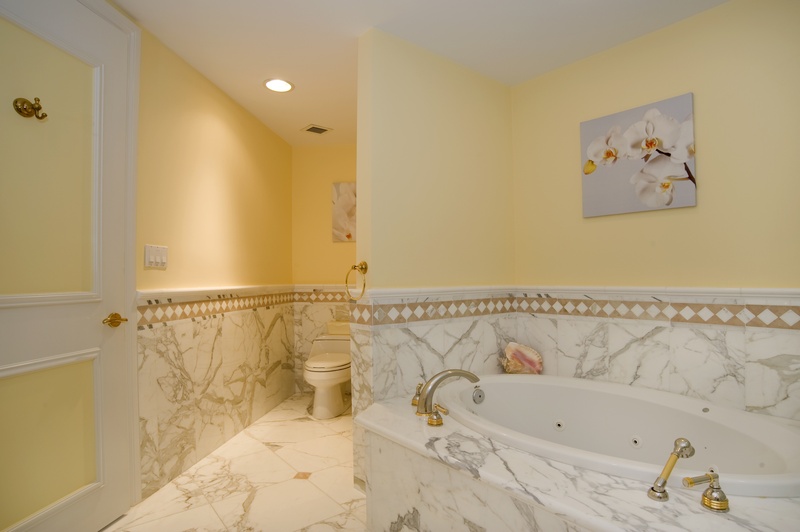 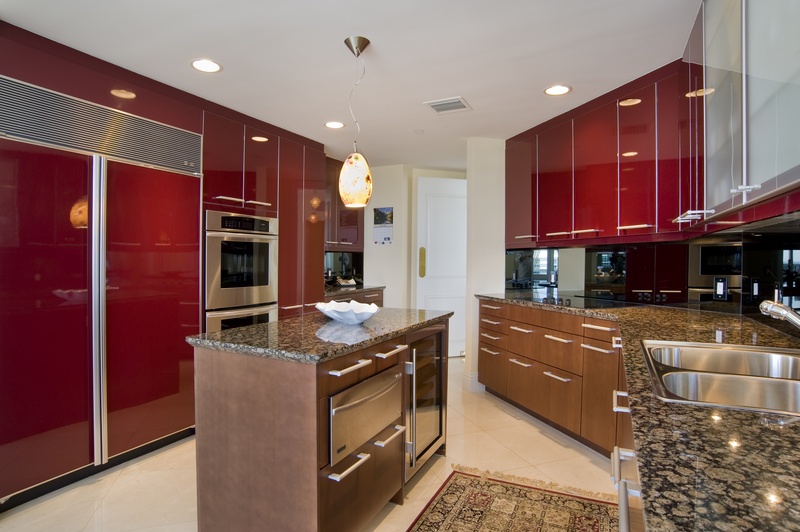 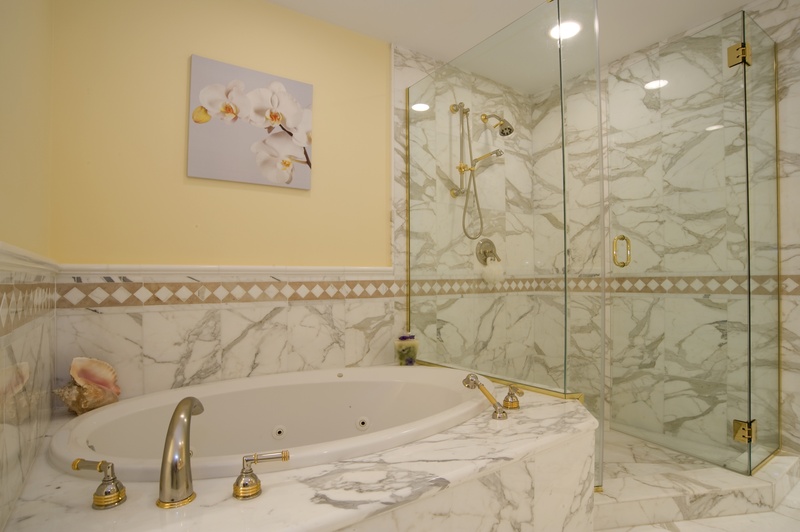 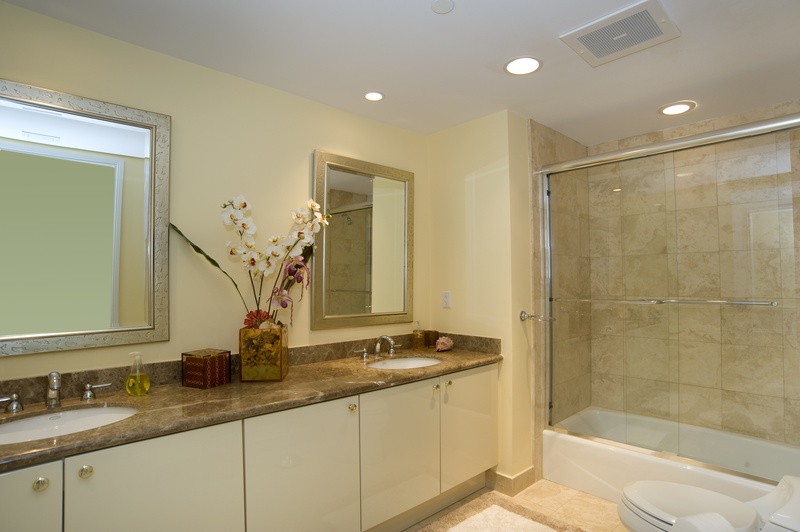 Ranging from approximately 3,000 to 9,000 square feet under air, these 3, 4, 5 and 6-bedroom condominium homes are among many of the largest condominium residences built in Bal Harbour. 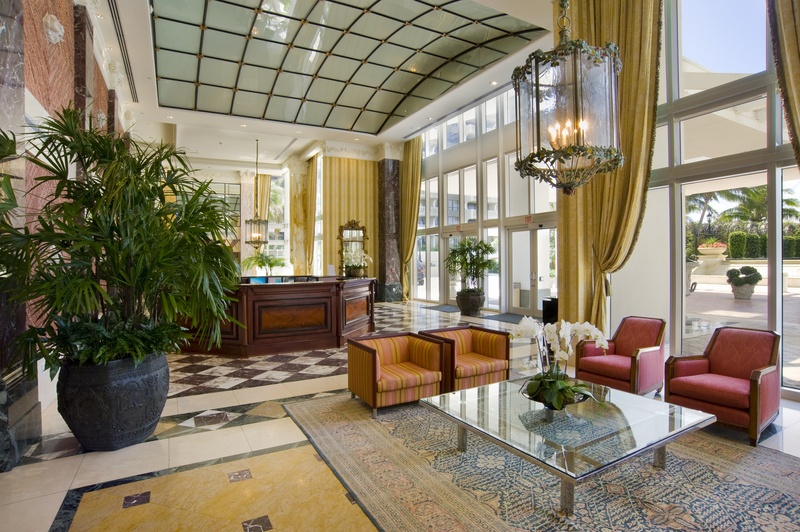 Every detail of the building shows a meticulous devotion to perfection; lobby floors carved of Verona marble, Terra-cotta sculpture and detailing, a dramatic, welcoming lobby that combines the romance of Renaissance Italy with the clean modern lines of contemporary Italian architecture. 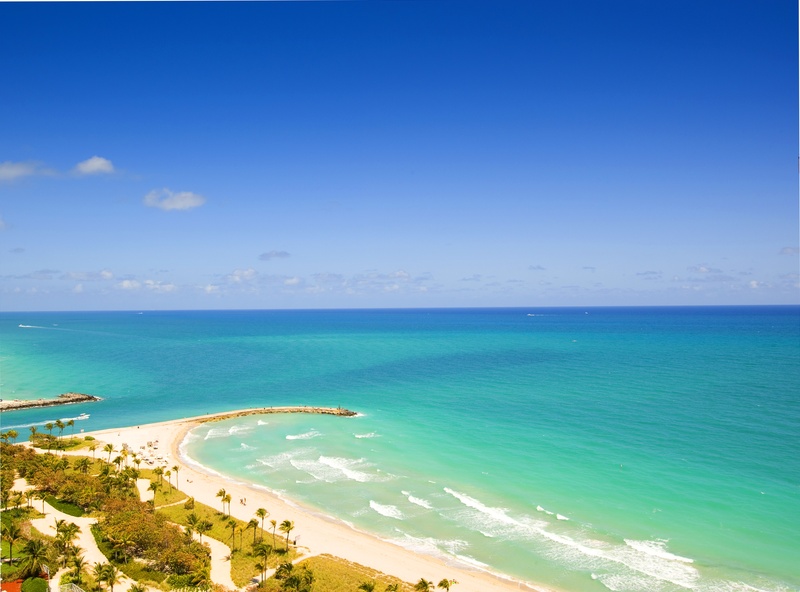 Warmed by a tropical sun and nestled between the Intracoastal Waterway and the Atlantic Ocean, Bal Harbour is home to a discerning few. 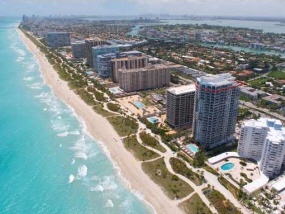 This is truly a place of exclusivity and privilege. 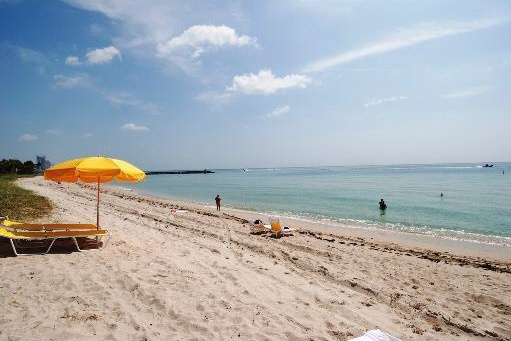 In this distinguished community, the Bellini Bal Harbour has become a premier address on Bal Harbour's oceanfront. 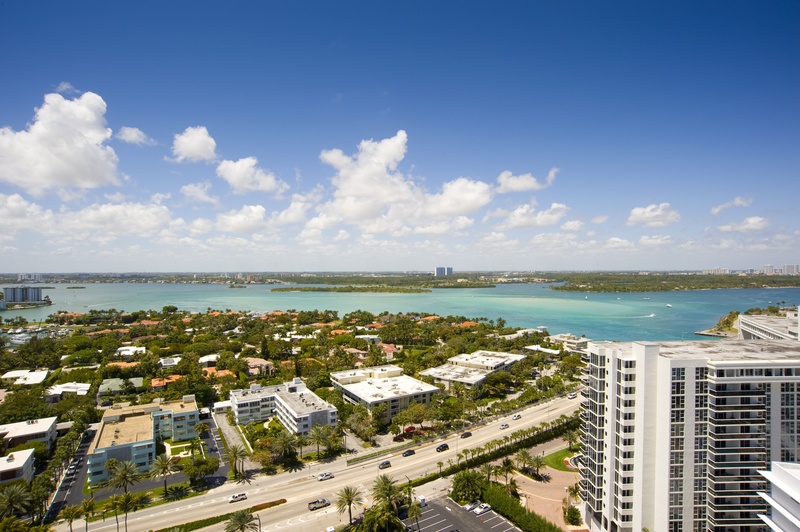 Just a few blocks from your doorstep are the world-renowned Bal Harbour Shops, an exclusive and diverse collection of designer and unique stores, cafes and restaurants. 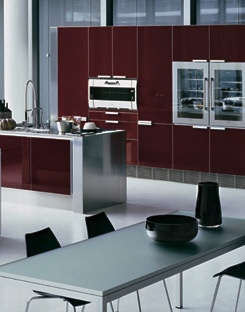 Browse the latest collections of Armani, Chanel and Valentino. 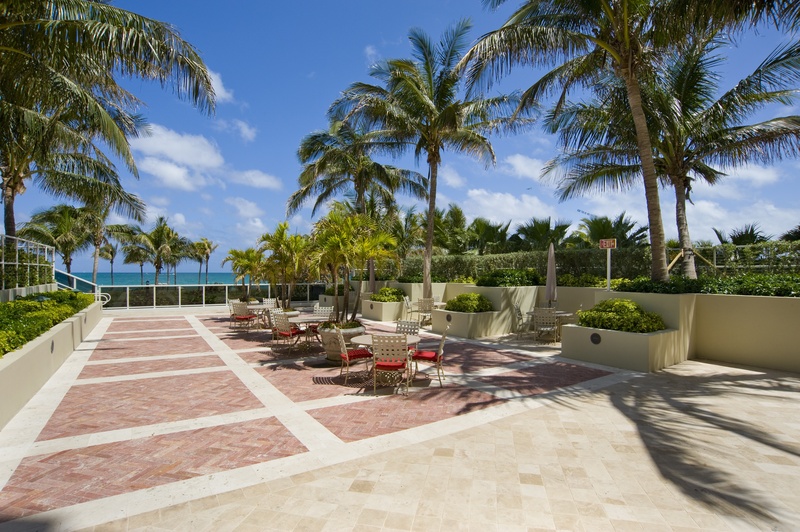 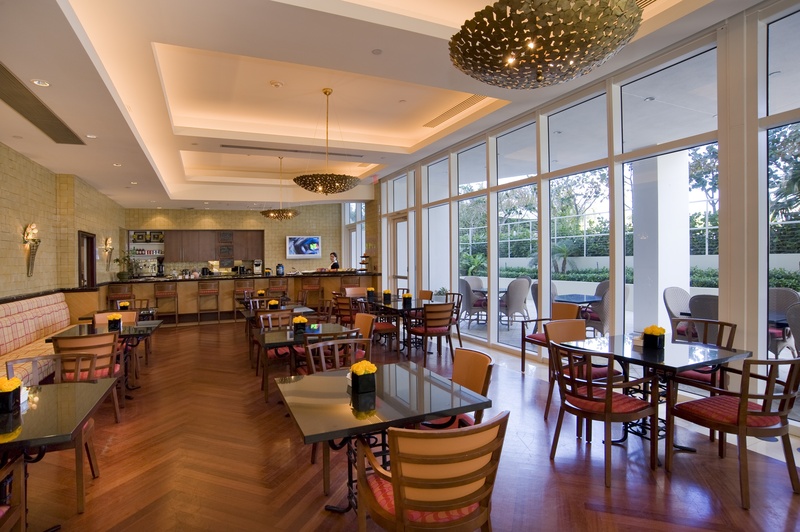 Lunch at Carpaccio and enjoy a leisurely stroll back to your oceanfront home to enjoy the sun, the sea, and your life at your home at Bellini Bal Harbour. 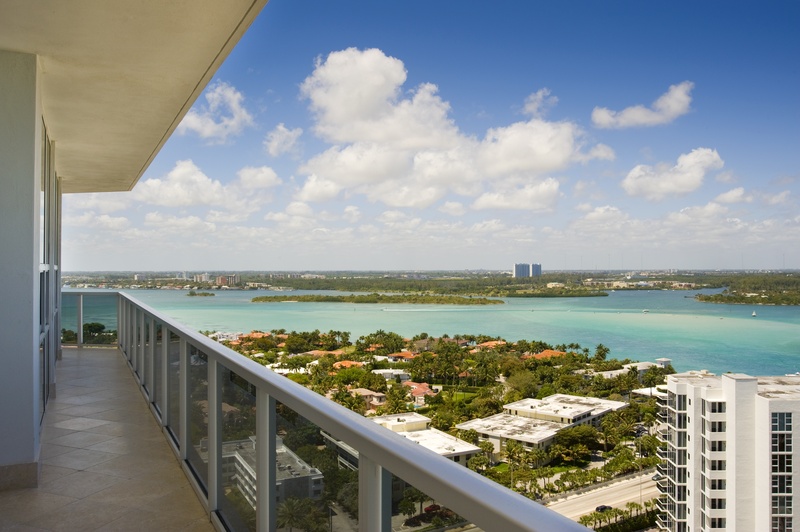 The Bellini Bal Harbour features 81 ultra-exclusive condominium homes directly on the ocean.